‘s Baggers has an odd name, but this Nuremberg-based restaurant is both weird and confusing. The interior is something like a massive piece of artwork that most people don’t get. 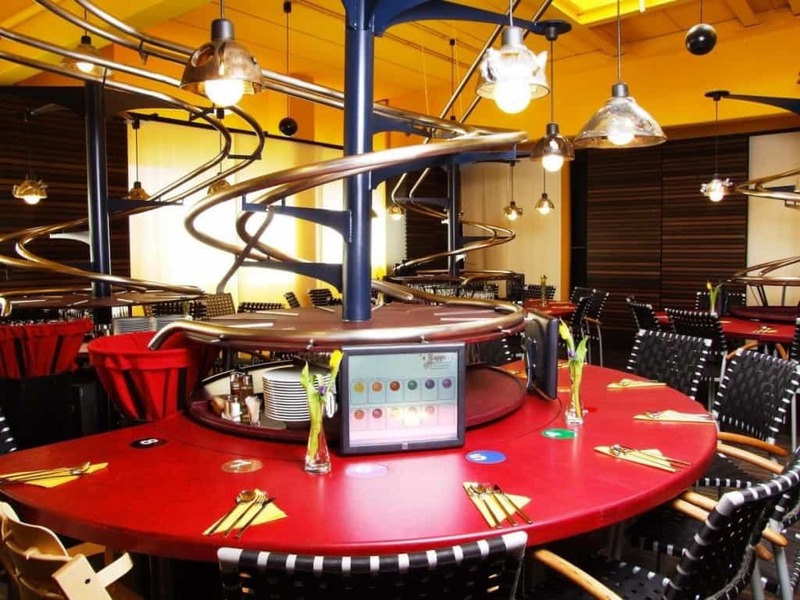 Food is delivered by a roller-coaster system. 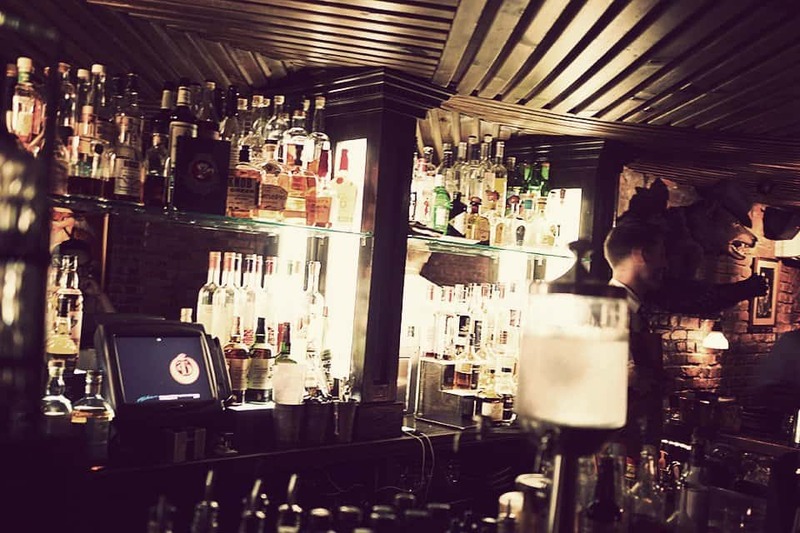 Please Don’t Tell is a tricky pub that customers need to be in the know in order to get inside. The only way inside is to sneak in through an old-fashioned phone booth. The voice on the other end of the receiver must grant you permission. Some people try for months, but never make it. 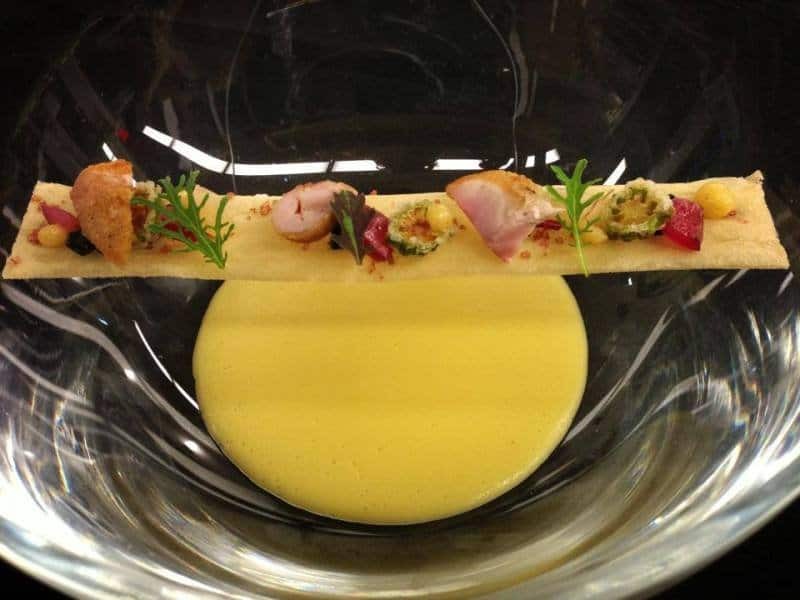 Moto is a science-themed restaurant that focuses on gourmet interprestations of classic foods. There are a lot of freeze-dried foods and ice cream which was flash frozen beforehand. The entire menu is edible, of course, and quite special. 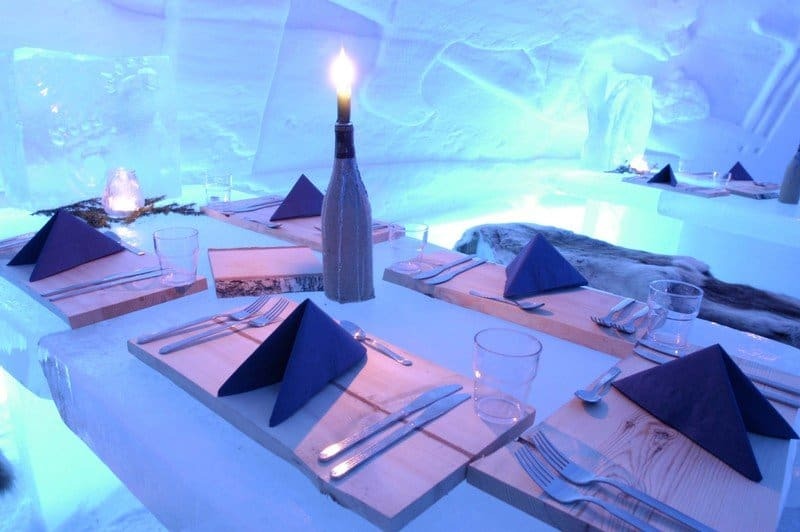 Finland is known for snow and ice, so the Lainio Snow Village Restaurant combines both of those with a fun time and great food. 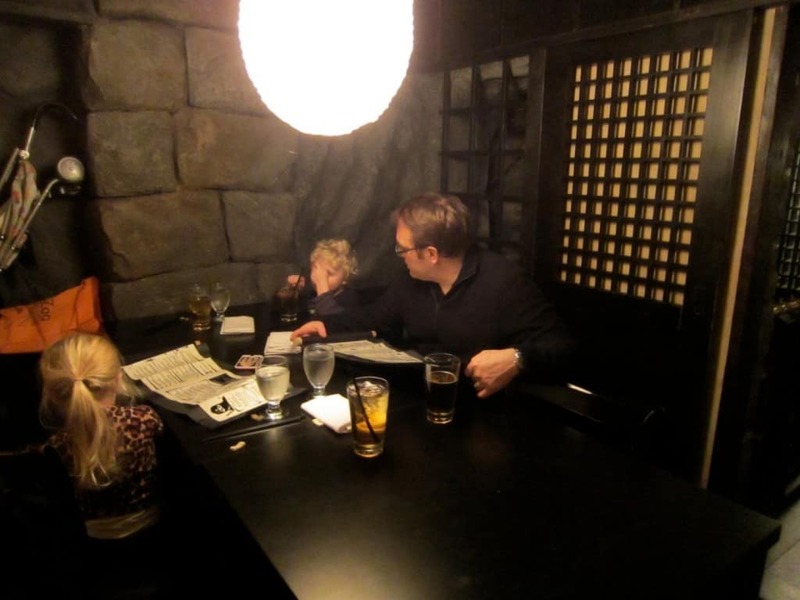 The village has a restaurant with curved walls, bench seats, and tables made entirely of ice. Clifton’s Cafeteria, located in downtown Los Angeles, has become a well known place for the locals for years now. 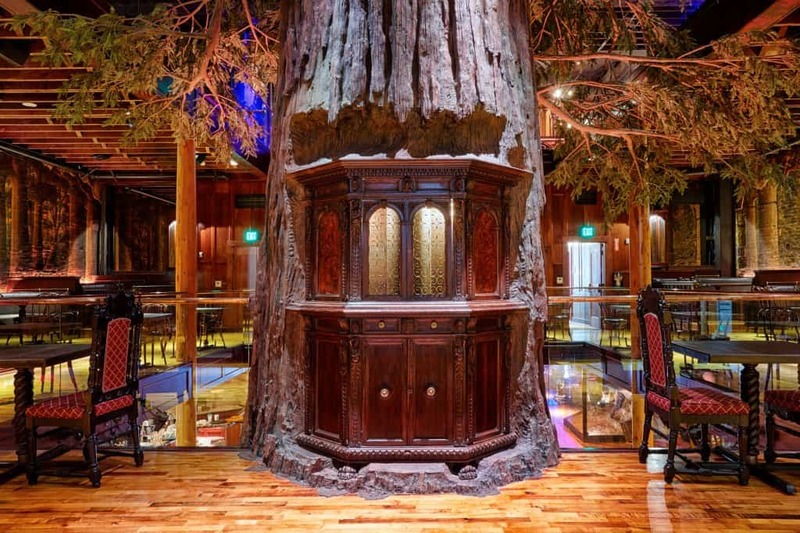 The interior has an outdoor theme, which features animatronic bears and raccoons dancing while you eat. 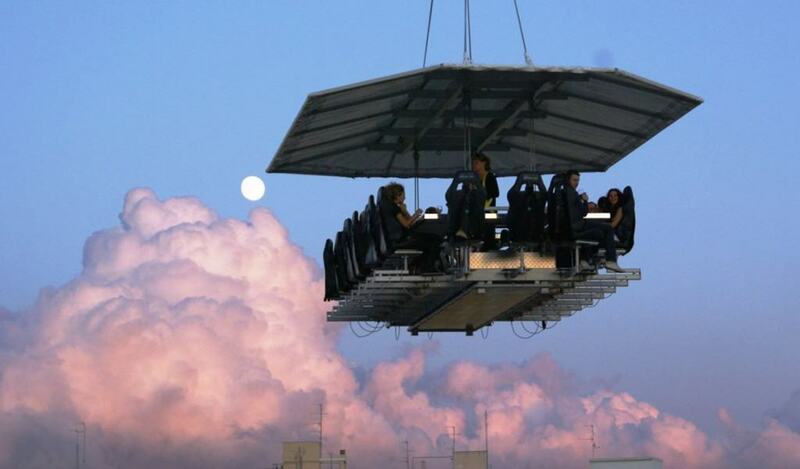 Dinner in the Sky is one of the more terrifying additions to the restaurant industry. Based in Belgium, the restaurant servers diners quite high in the sky – 180 feet to be exact. 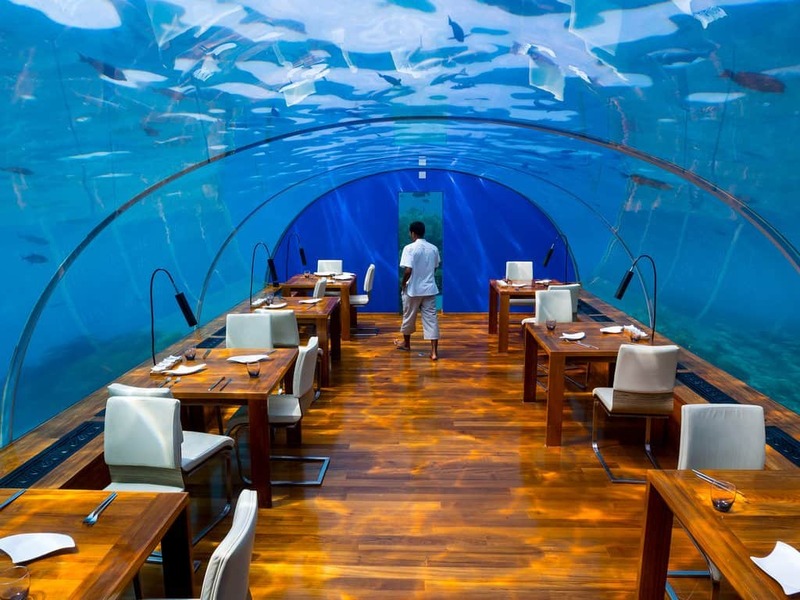 The “skybox” features a dining table to consume the exquisite menu. 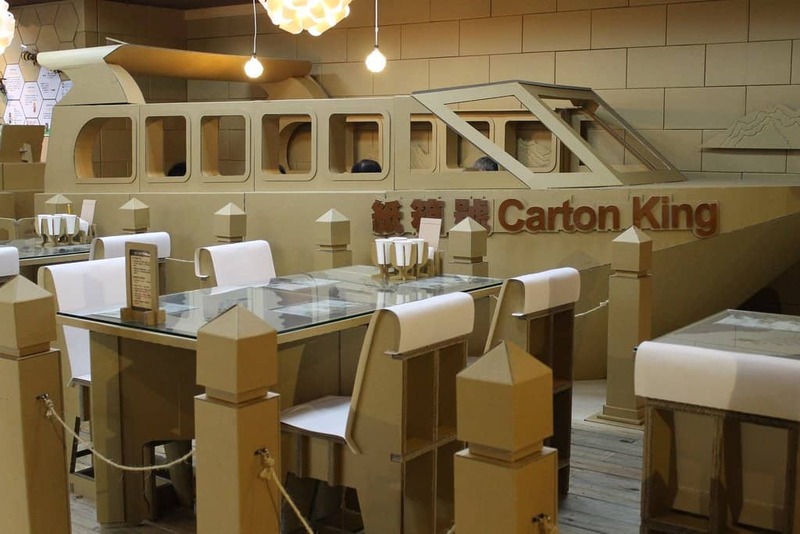 Carton King, of Taiwan, was inspired by the owner’s pro-environmental message regarding recycling and reuse. The interior decor is made of recycled cardboard. Folks come far and wide to get a look and taste of the menu. Ninja New York offers traditional Japanese food to those who visit, and the wait staff dress and act as if they were real ninjas. They can even backflip the entire way to your table, plus do some fire tricks to shock the customers.